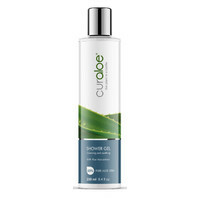 The Curaloe Hair Conditioner strengthens and moisturises the hair while also moisturising and nourishing the scalp. 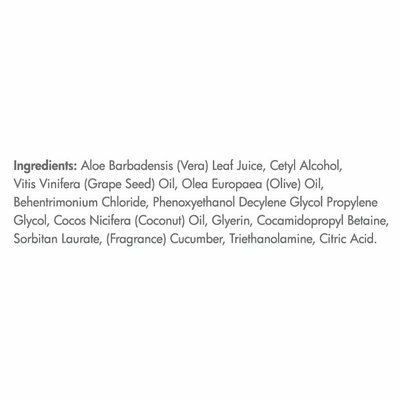 ✓ With Lavender Oil, Coconut Oil, Grape Seed Oil, and Olive Oil. ✓ Nourish and restore optimal scalp condition. 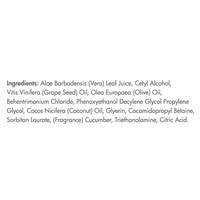 Application: This product is safe on dry, sensitive skin. Apply a generous amount of conditioner and massage into wet hair from the roots to the tips. Rinse thoroughly afterwards. 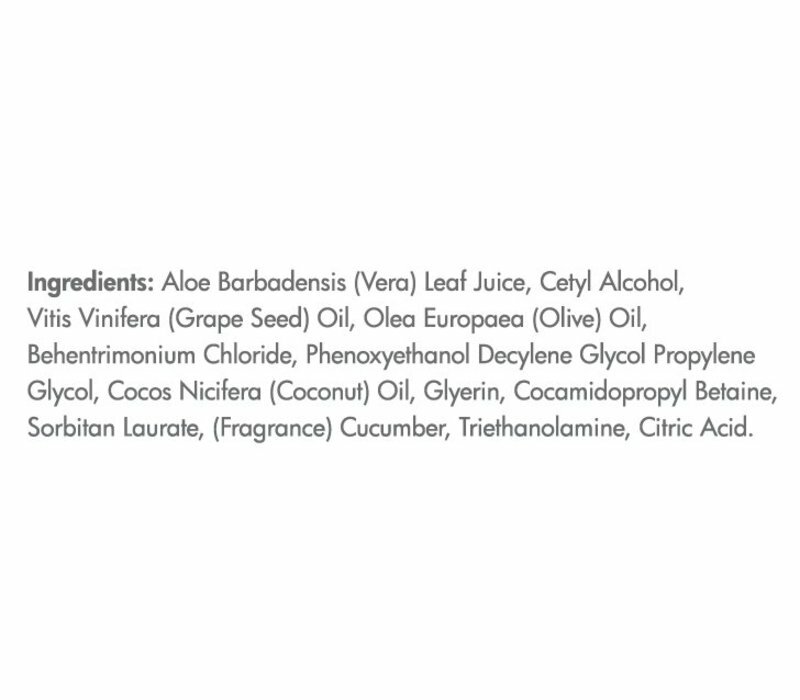 Use in combination with Curaloe® Aloe Vera Shampoo. 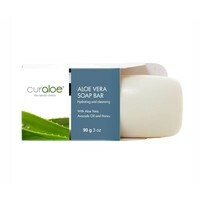 The aloe vera conditioner is an excellent product. I can recommend it to anyone. Heerlijk voor regelmatig gebruik. Normaal krijg ik snel vet haar. Hiermee niet! Goed als aanvulling ik gebruik de conditioner 1-2 x per week.